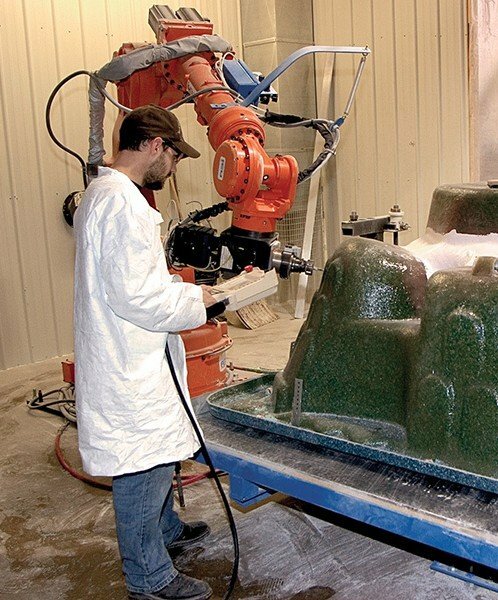 PDC Spas begins with the finest raw materials to produce one of the strongest shells in the world, backed with a 35 year structural warranty. The finest acrylic sheet, Lucite® brand continuous cast acrylic, begins the molding process in a wide selection of high-gloss, marbleized, and textured finishes. This outer spa layer is the most durable, easiest to maintain, and scratch resistant surfaces available, for a beautiful finish to a strong core. 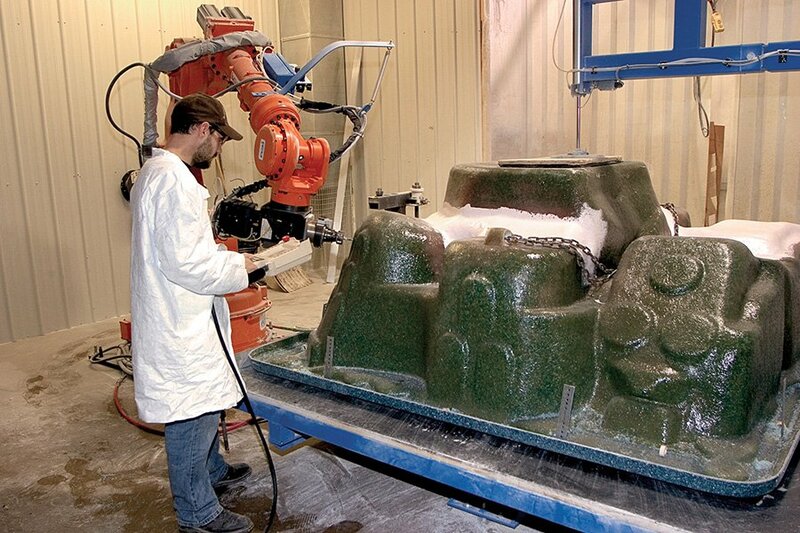 Backed with multiple layers of hand-rolled fiberglass and non-filled resins, this age-old, tedious process is what makes PDC Spas hot tubs and swim spas so strong they can actually stand on their own with no framed support! Other companies rely on foam-cavities for additional reinforcement, but at PDC Spas we have proven it is far better to engineer a solid thicker shell wall sustaining thousands of pounds in water and spa users weight, than to rely on foam for support that soon gives way to owner headaches. 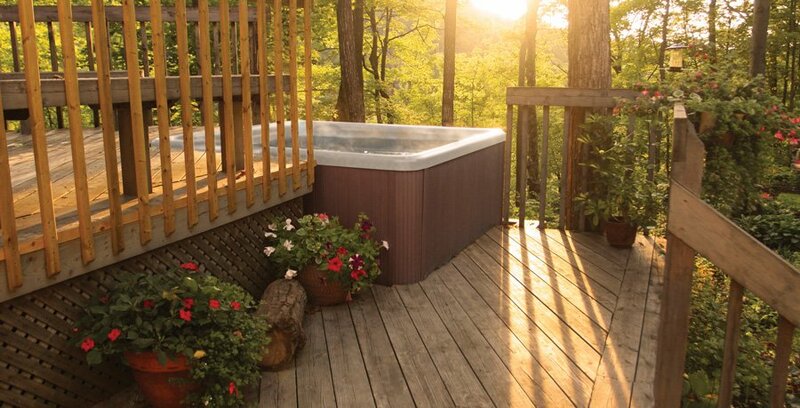 Although this process is far more costly, PDC Spas can warrant an exceptionally strong shell built for decades of warm water relaxation. 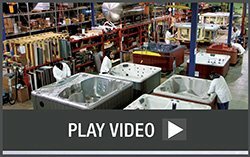 With over six decades dedicated to building the best built products in the industry, PDC Spas adds detail to design to manufacturing expertise making your purchase reliable for a lifetime.